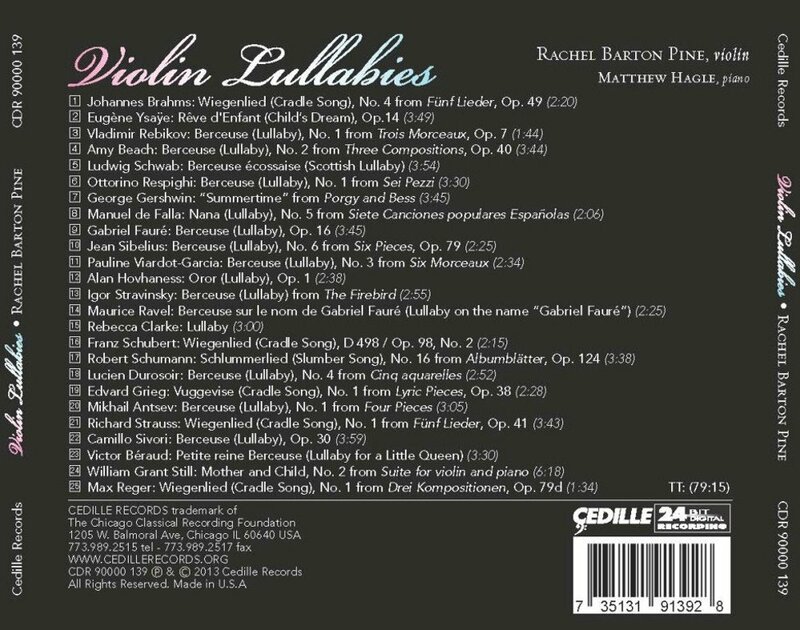 The world’s first lullabies were simple songs sung or hummed by parents cradling their infants and rocking them to sleep. 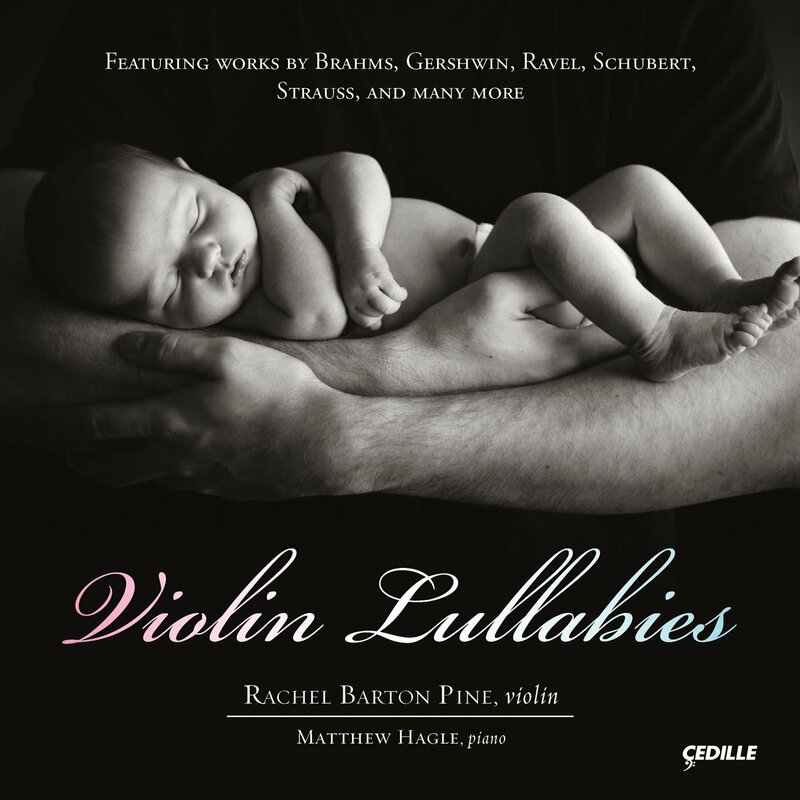 After the birth of violinist Rachel Barton Pine’s first child in 2011 she could find no existing collection of classical violin lullaby scores or recordings, so she set about gathering sheet music from libraries around the world and recording her own versions with pianist Matthew Hagle. Familiar tunes and new discoveries intertwine in this sweet, timely release celebrating the beauty of new life and parenthood. 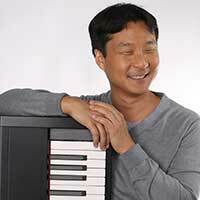 Composer: Brahms, Gershwin, Ravel, Schubert, Strauss, et al.